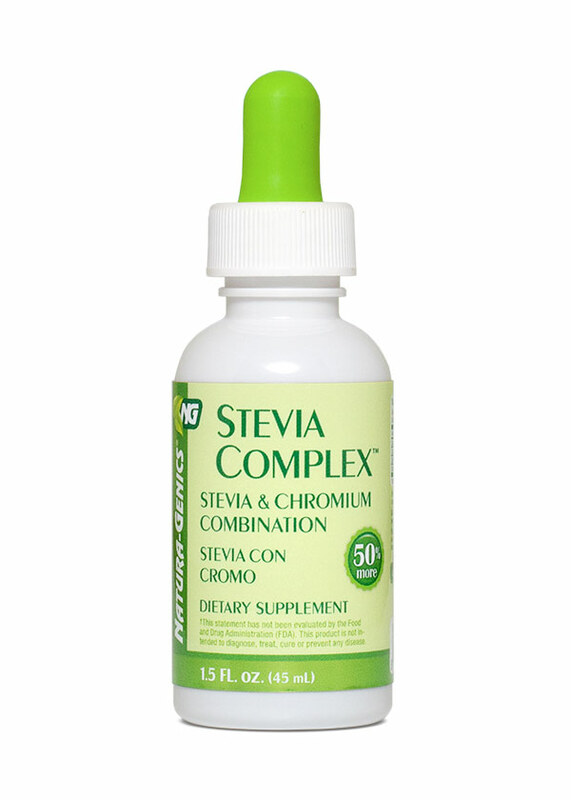 Stevia is a natural sweetener with zero calories. Its properties and benefits make this an excellent alternative for those facing diabetes or simply interested in losing weight for better health. It has been combined with chromium polynicotinate. The above statement has not been evaluated by the Food and Drug Administration (FDA). This product is not intended to diagnose, treat, cure or prevent any disease.